I am a 71 year old that is overweight and have some heart problems. My doctor put me on Androgel a couple of years ago. He did not explain the reason but probably to help my low sexual drive (a problem that has become less of a problem as I grow older). I do have a slightly enlarged prostate that we keep watch on--for a couple of years. Am on Medicare and the cost of the gel has become prohibitive. 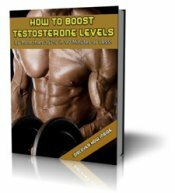 I discussed with a pharmacist any other option to Androgel and she mentioned a testosterone shot solution. Would be much cheaper. I have not discussed the shot program with my doctor yet. Although I take other supplements and vitamins, I am suspicious about taking any exotic supplements for the low testosterone problem. Well, I'm going to do a big about face here. You've already been on Androgel for a couple of years. If you were younger, I'd encourage you to get off the testosterone, but due to your circumstances, I'd say stick with it. 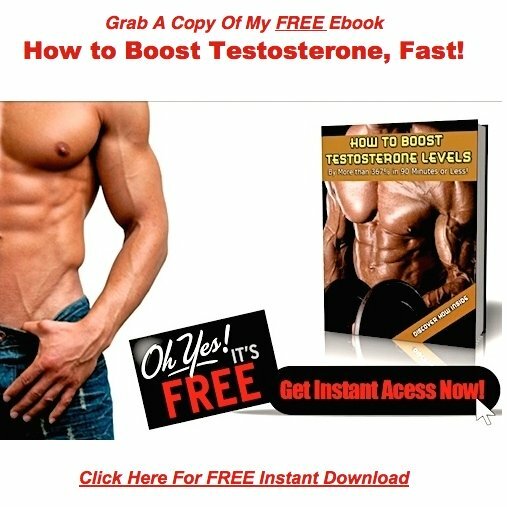 Testosterone is very important stuff, and you need it now more than ever. This gel is a patented product, with a massive marketing budget behind it. That's why it so expensive! In the year 2007, Solvay Pharmaceuticals racked up more than 400 million dollars in sales on the product. Your pharmacist is correct, testosterone shots are a much more affordable option. Because you can't patent testosterone injections. Same goes with testosterone pellets, which you may also want to look into. Since both of these methods are not patentable, the drug companies won't touch them. You see, these companies don't like competition. When you have competition, you can't mark up your product by a thousand percent or more. The drug companies don't simply look to make an honest profit. They like to rake in the loot by the bucket full, and you can't do that for long in a truly free market, with healthy levels of competition. I think your plan to look into other options is spot on. My first choice would probably be the pellets. Unlike shots or injections, they deliver the hormone in small amounts, steadily, over an extended period. Shots deliver a big dose of T all at once, which rapidly begins to decline as you approach the next dose. This can cause wild mood swings, sexual highs and lows, and other side effects. The pellets deliver the hormone in a more natural way, which reduces these problems. That combined with their affordability, makes them the perfect choice for you in my opinion. If your doctor is in bed with the drug companies, he may refuse to prescribe you these non patentable products. If he does, fire him, and find a doctor who will. A local google search for bioidentical hormone replacement therapy should give you several options.